Behold the Beauty of the Constellation Cygnus with This Masterful Proof! 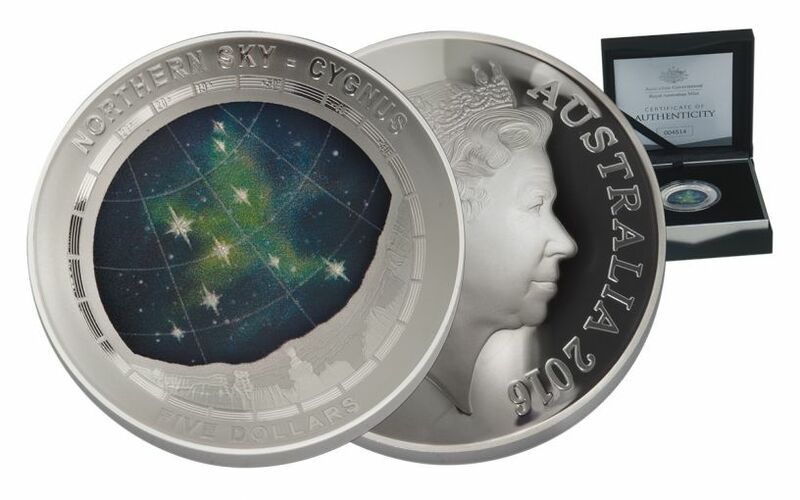 This last-in-the-series 2016 Australia One-Ounce Silver Northern Sky Cygnus Proof is struck in a dome shape, with the sky unfolding in full color above the earth. 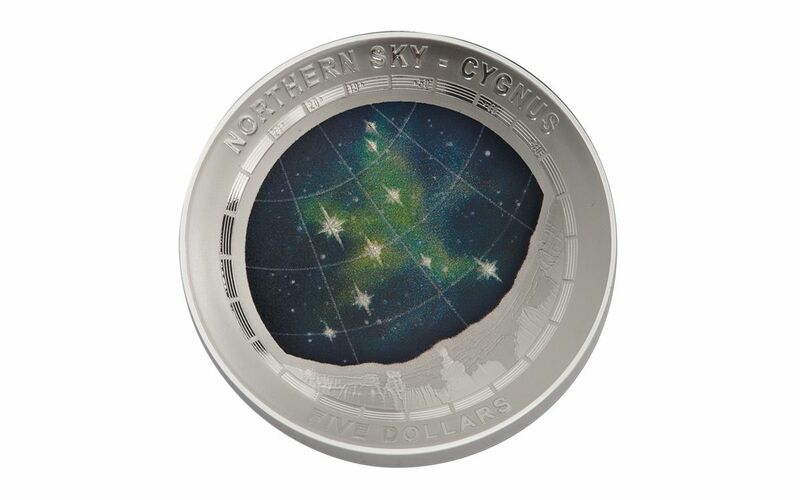 The heavens captured in this coin display the constellation Cygnus, otherwise known as "The Swan." One of the most recognizable of the northern constellations, the brightest stars of Cygnus create a prominent cross easily seen by the naked eye. Turn the proof over, and you'll find Ian Rank-Broadley's stately image of Her Majesty, Queen Elizabeth II. 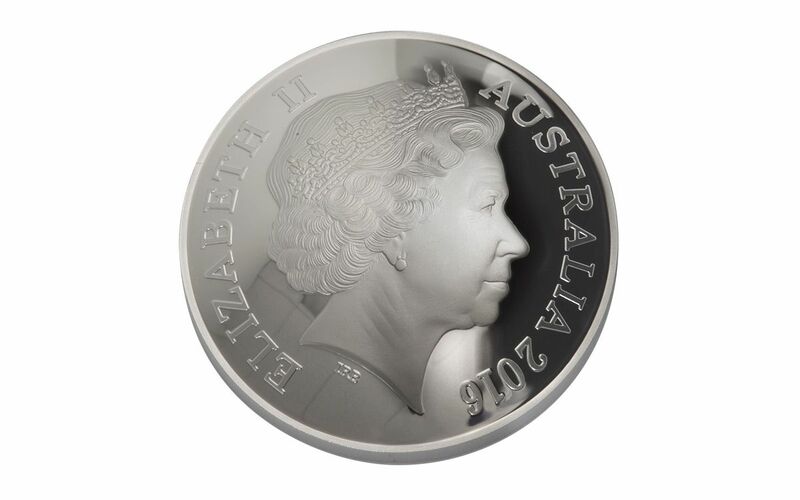 Stuck to a dazzling proof finish in 99.9% silver, this two dollar legal tender Australian coin features an impressive three-dimensional shape rarely seen anywhere else. 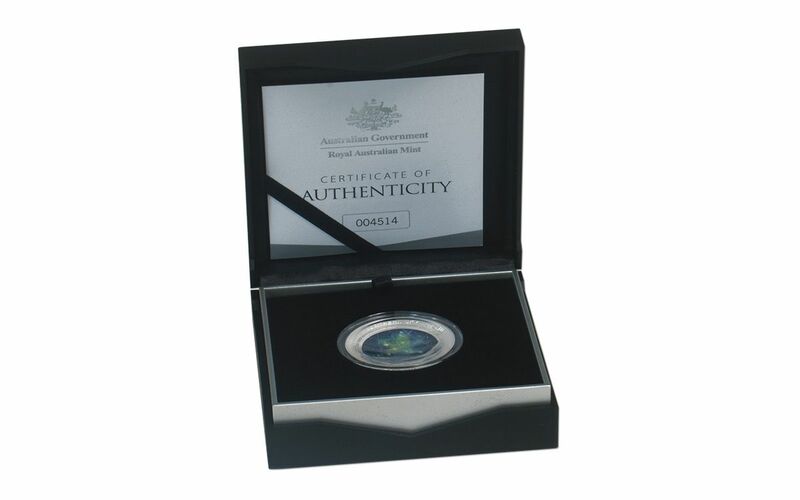 Your proof will arrive to you in original Royal Australian Mint packaging, including an artfully designed box, black presentation case and a numbered certificate of authenticity. Collectors love the first and last coins in a series, and this Cygnus proof is not to be missed -- particularly when you consider only 5,000 were minted. Hurry to secure yours before it disappears in the morning sun!